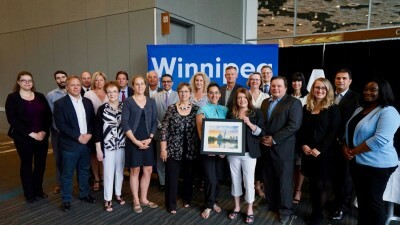 Economic Development Winnipeg is launching new web tools to help attract talent and investment to the city. 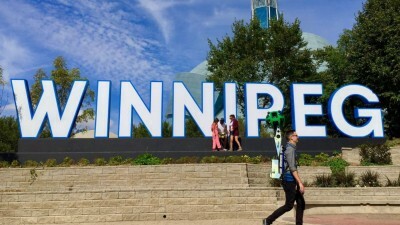 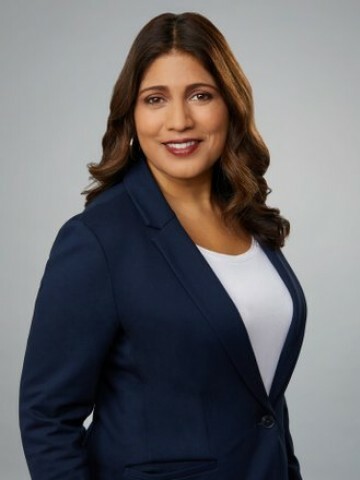 Economic Development Winnipeg, through Tourism Winnipeg, has entered into a partnership with Google through its Destination Marketing Organization Partnership program. 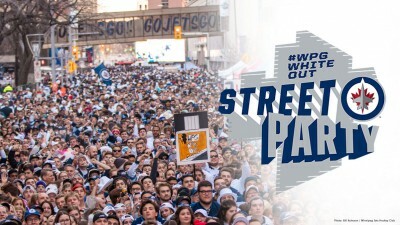 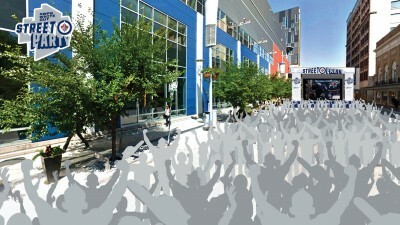 120,500 Jets fans attended nine Street Party events. 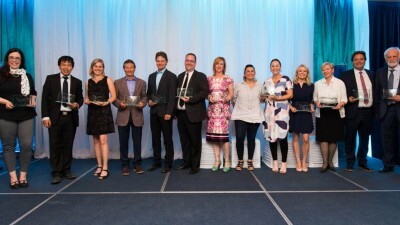 Nearly 250 people from across the tourism and hospitality industry gathered at the Victoria Inn Hotel & Convention Centre on Tuesday for the seventh annual Winnipeg Tourism Awards of Distinction. 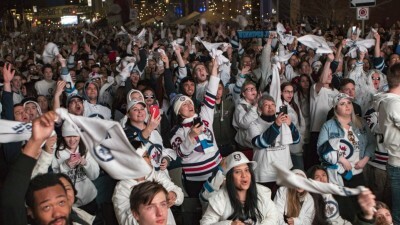 As the Winnipeg Jets prepare for the second round of the playoffs, Winnipeg is preparing to cheer on their team in crowds tens of thousands strong.